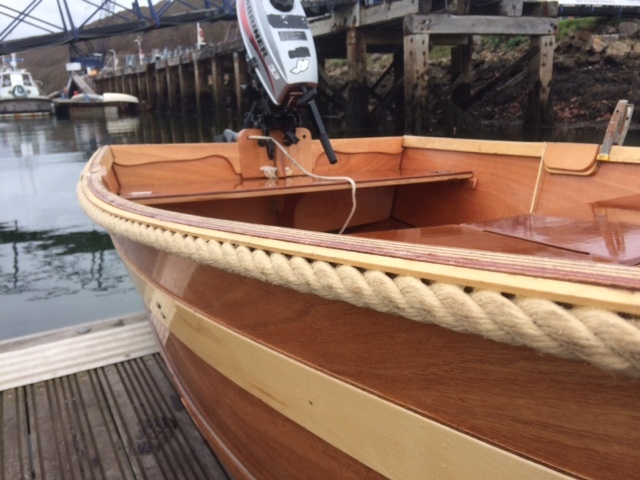 We are delighted to announce that our new Rope Fender is now available as an option on all new boat orders. It looks like natural hemp but is actually synthetic polyhemp which is UV resistant and does not rot. It is very functional meaning that traditional fenders aren’t necessary as you come along side or moor up in most situations. This is a new addition to the Seahopper range and is only available on new boats.